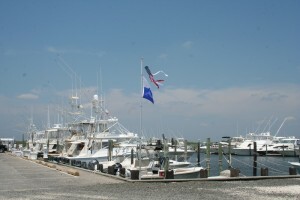 That’s right…you won’t find a better stocked, full service marina on Long Beach Island. Along with great service and support, you’re in good hands at Morrisons. We also carry environmentally friendly products to help you protect the environment.